The British Wildflowers and Trees Handbook is a fun, practical guide featuring easy identification tips, key stats, labelled artworks and amazing photographs, to encourage children to be interested in the subject. 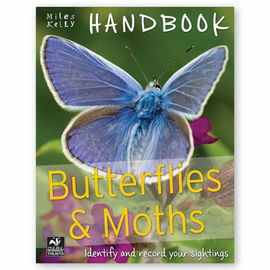 This Handbook is a concise UK plant identification guide for kids aged 8+, giving clear identification tips, useful illustrations and photos for every entry. It also includes amazing facts and stats. 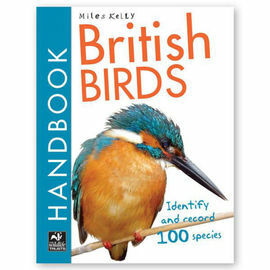 Young learners and nature enthusiasts can identify over 100 different types of British tree, such as holly and ash, and wildflower, such as the daisy and poppy. 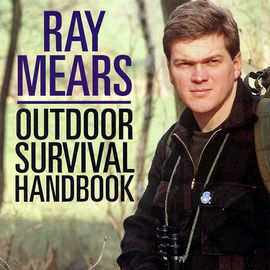 This Handbook can be used by kids on outdoor excursions or doing indoor research, as each fact file contains lots of interesting information. 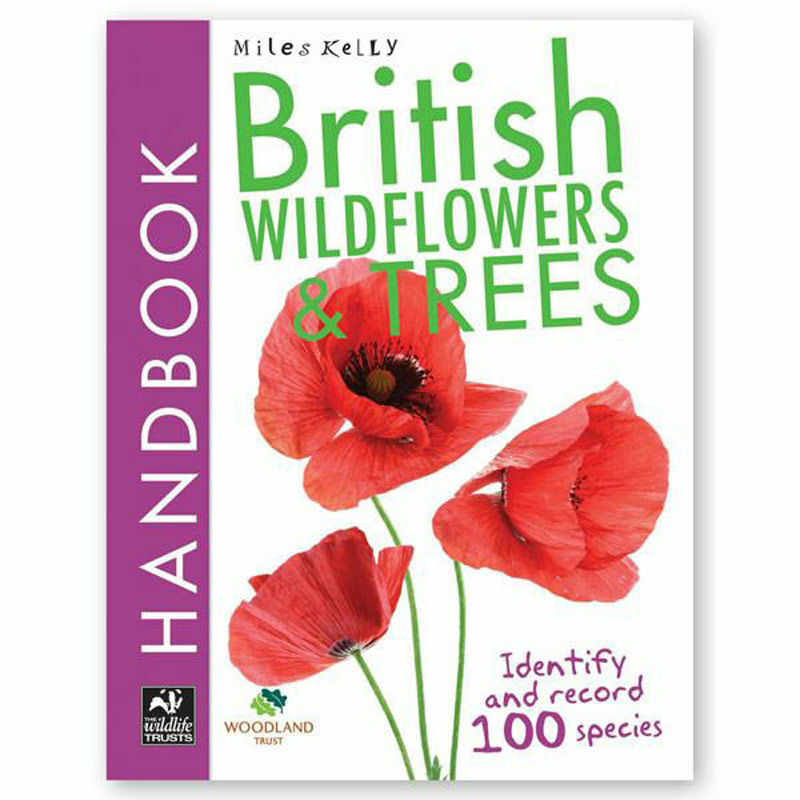 British Wildflowers and Trees Handbook is rated 4/5 based on 1 customer review. 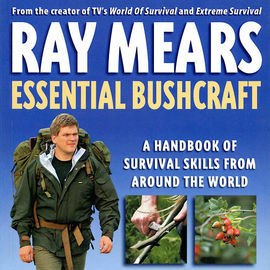 Good book about British wildflowers and trees.